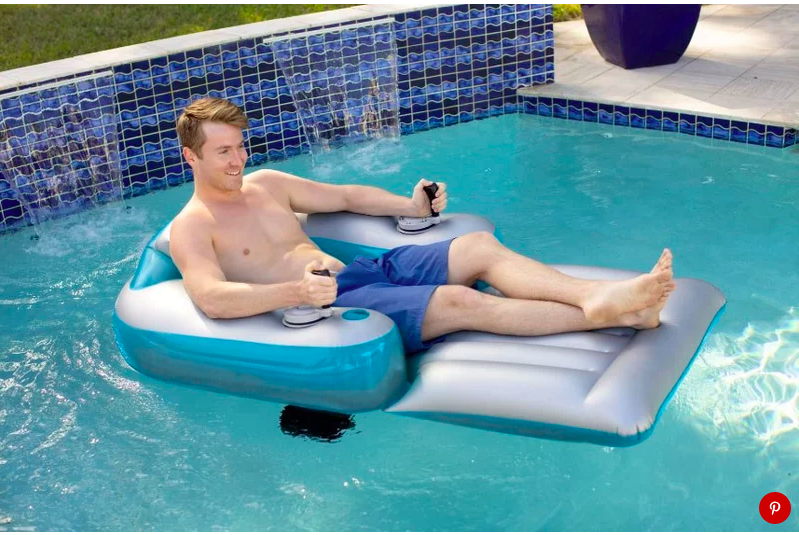 ChicExecs Secures PoolCandy on the Huffington Post! 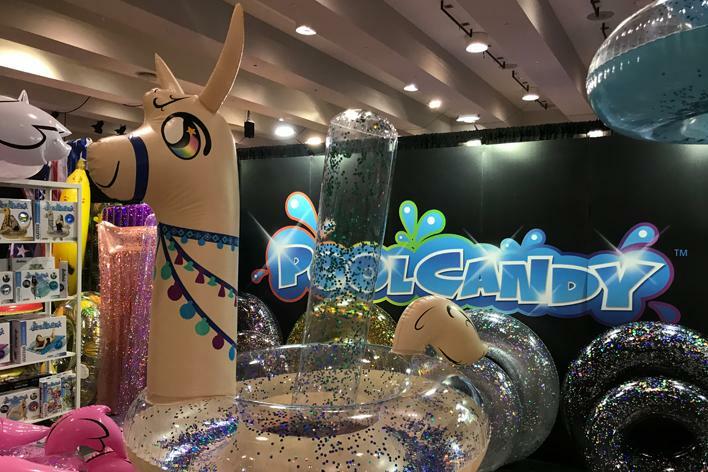 Our latest feature is for our client PoolCandy on Huffington Post! 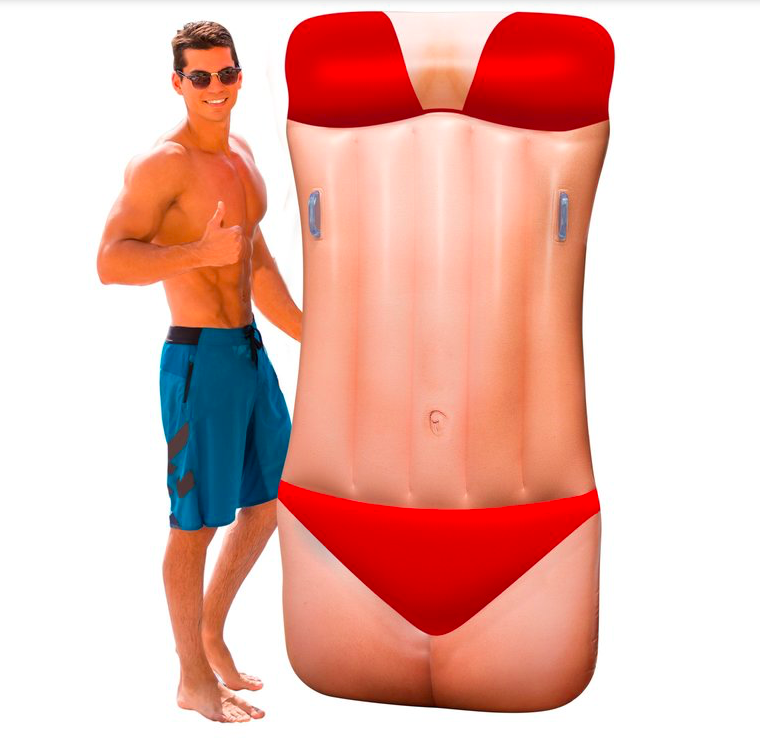 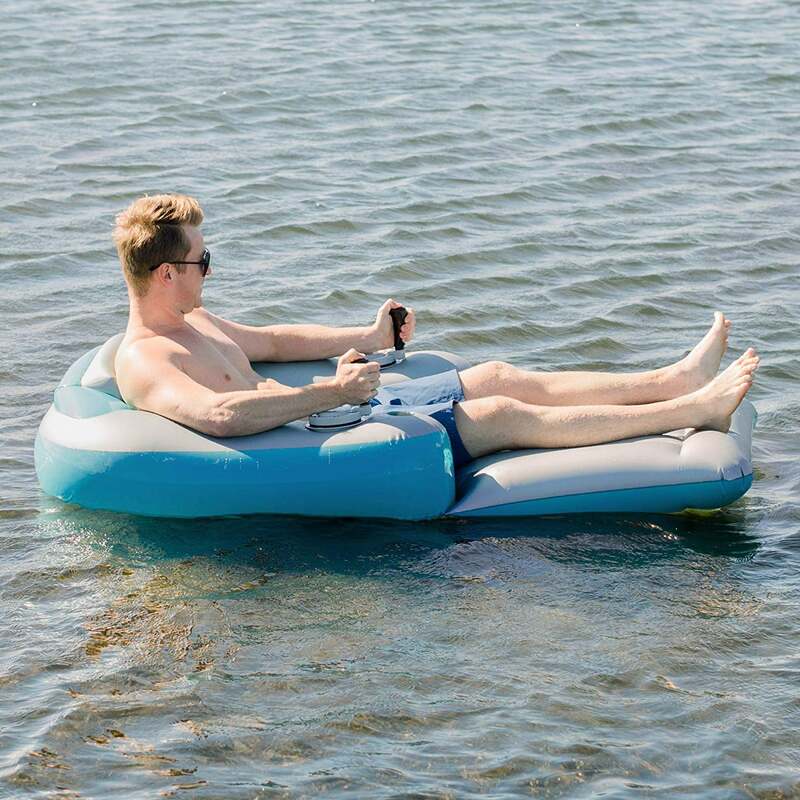 Check out Pool Candy for crazy inflatable rafts that your friends will love.